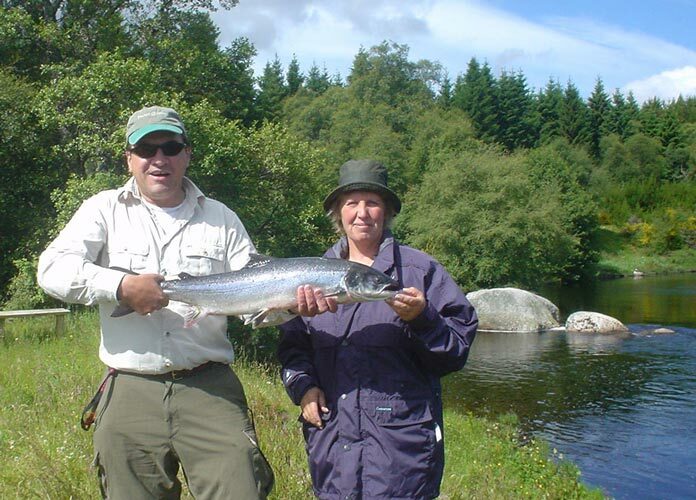 From April to June we can offer short breaks to fish for spring salmon on the River Alness or other rivers such as the Conon, Carron, Findhorn and Moriston. Often we will arrange fishing and accommodation and offer a specific package, but we are also able to put these packages together to meet your needs either as a single angler or a group. If you've something in mind contact us to see what we can offer, even if it's just for a single day. 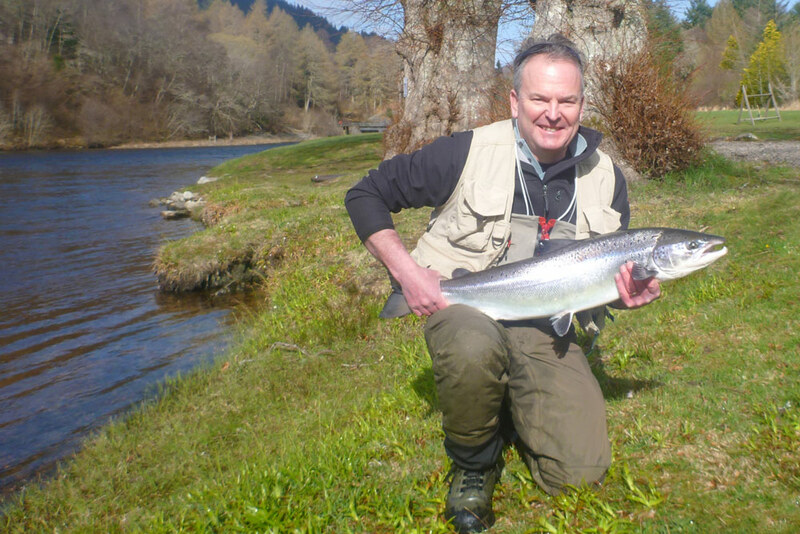 For 'Learn to Salmon Fish' short breaks we recommend at least 2 days, and preferably 3, as this gives us a chance to look at the more advanced casts, and provides more fishing time and therefore more opportunity to catch that first salmon. We can of course cater for longer breaks, subject to availability. The itinerary is generally straightforward with nearly all instruction given on the river. All of our salmon fishing short breaks take place on the Novar Fishings, River Alness, which is divided into 6 rotating beats. This means that we fish a different stretch of the river each day. Each beat takes a maximum of 4 anglers, so this limits the size of group that we can instruct easily to 4 or less. For groups of 3 or 4, we will also use a local ghillie to ensure that everyone gets all the attention they require. This video from our SalmonQuestTV channel is of a superb spring salmon trip to the River Moriston in 2014 with Alastair Gibson and friends.